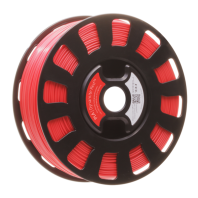 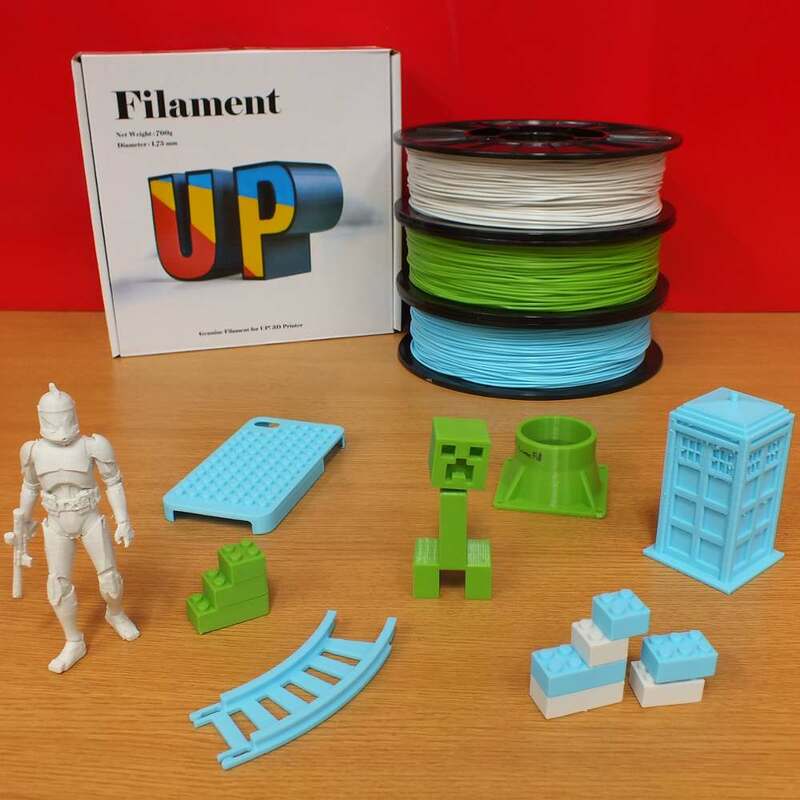 Up Fila pla filament is made to the same hi quality standard as their 3D printers and is specifically designed for use with PP3DP / Tiertime 3D printers. 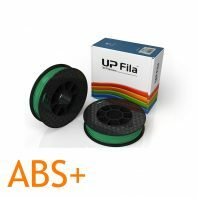 This Genuine UP! 500g spool of 1.75mm Rio Green PLA 3D printer filament to fit all of your UP! 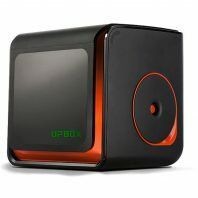 3D printers or any 3D printer that uses 1.75mm printer filament. 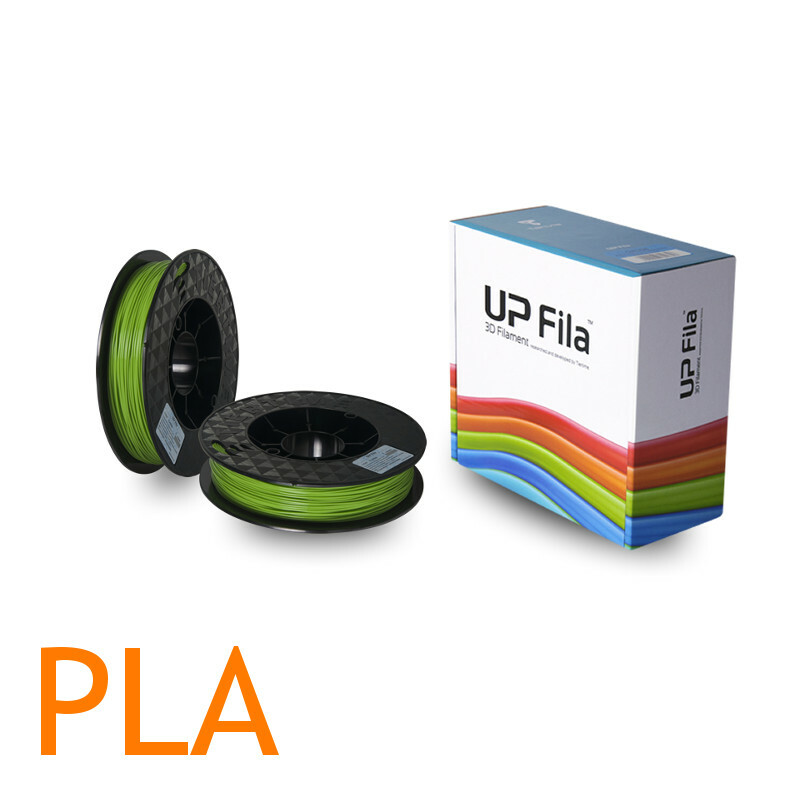 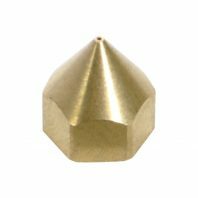 This filament is designed for use with the Up Plus 2, the Up Mini 2 and the Upbox 3D printer.